MANILA — Amid recent speculation surrounding his personal life, comedy superstar Vice Ganda has finally confirmed being in a romantic relationship. 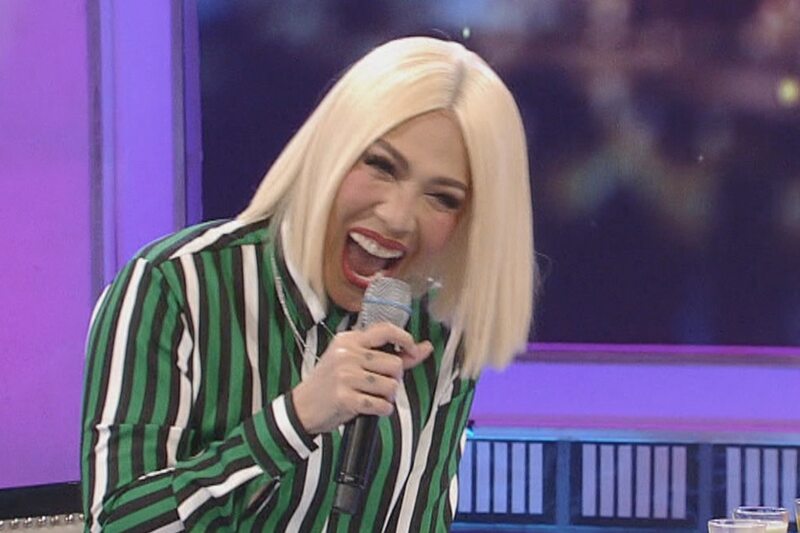 The admission unfolded in the March 17 episode of his eponymous talk show “Gandang Gabi Vice,” when guest star Angelica Panganiban turned the tables and asked the host a question. “May jowa (boyfriend) ka ngayon, ‘no?” Panganiban said, as she took her turn in the “Shot or Answer” segment where a refusal to answer means taking a shot of unusual concoctions. While the two were candid about Panganiban having already met Vice Ganda’s boyfriend, both were careful not to identify the individual. “Ang taray! I’m happy for you, ‘te, talaga,” Panganiban said, before following up with a teasing question that yielded another detail about the relationship. According to Vice Ganda, he and his partner have been together for four months. “May jowa si bakla!” the comedian added, laughing. Earlier in the interview, the “Fantastica” star hinted at being content with his “present,” in light of his dicussion with Panganiban about the actress’ own past relationships. While Perez and Vice Ganda have been notably affectionate on the live program — that’s aside from the incessant teasing from their co-hosts — neither has gone on record as to whether their onscreen romance has translated into real life.